The XVIII International Bagpipe Band Festival (XVIII Festival Internacional de Bandas de Gaitas Villa de Xixon) takes places from Friday 3rd to Tuesday 7th August 2018 in Gijon with bagpipes galore. 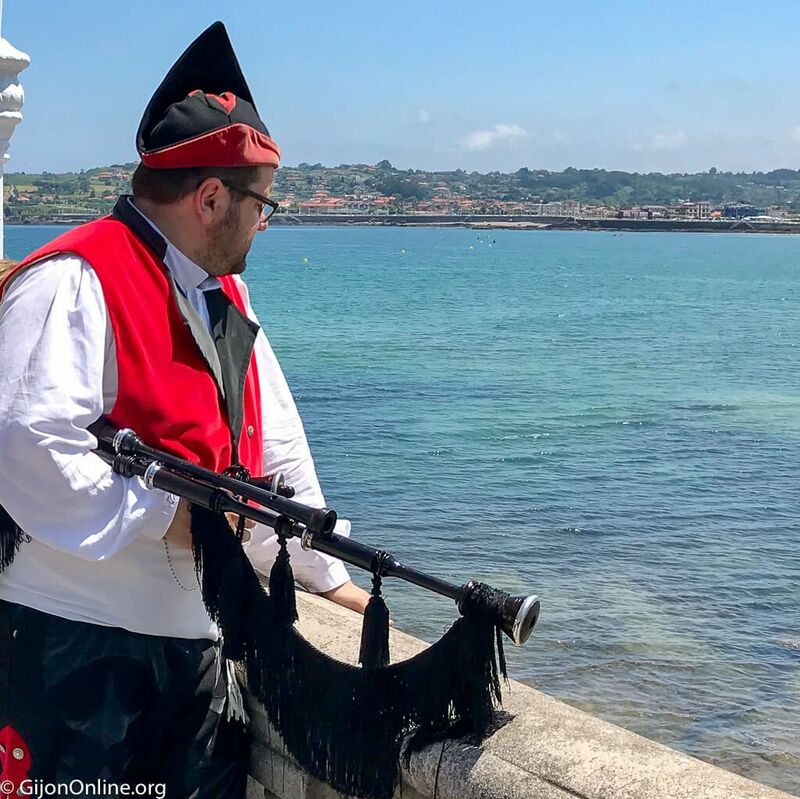 Running for their 18th edition, this bagpipe festival promoted by the local bagpipe band is one of the favourite cultural highlights of the Gijon summer. In addition, Banda de Gaites Villa de Xixon will play songs from their latest album, Spirum, on Sunday 5th August from 21:30 at the Main Square in Gijon. For this occasion they will have not only national but also international participants. There are Spanish bands from Asturias, Galicia and Madrid. Furthermore, there are also international bands from Scotland, Ireland and Brittany. For more information visit their web page or Facebook page. Enjoy! Gotta go, the bagpipes are calling!